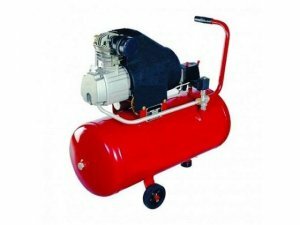 Shoba Electricals is the authorized dealer for ELGI compressors and ATS-ELGI for all type of applications like borewell, workshops, painting, service station, cleaning, industrial, packing machines, tyrere-treading machines. We have complete set of equipment required for service station, workshops, two and four wheeler workshops. We have a well-trained and experienced team of service engineers for installation and after installation support. We have our branches in Coimbatore, Salem, Erode and Palani. We are assuring the quality of the products we sell and provides warranty support for our customers. 239, Patel Road, Ramnagar, Coimbatore. Branches: Erode, Salem and Palani.